How do I mute the caller? 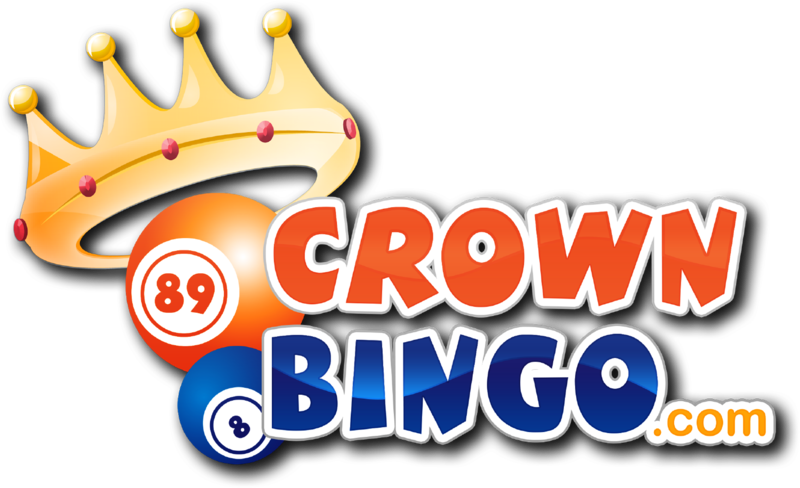 While accessing a bingo room, click the cog (located at the top right of the window) this will allow you to untick 'sound effects'. Why can't I change my chat name anymore?